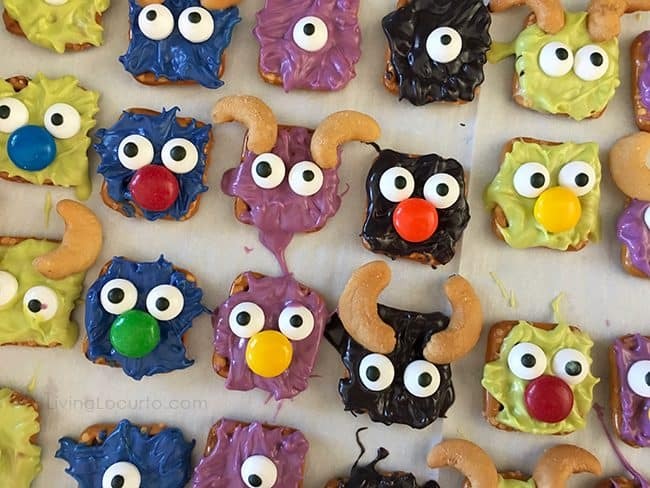 Monster Candy Pretzels are adorable and the perfect treat for Halloween! Can you believe it’s already October? We’re finally getting some cooler weather here in Texas and having so much fun getting ready for Halloween, especially after seeing these cute Monster Candy Pretzels! 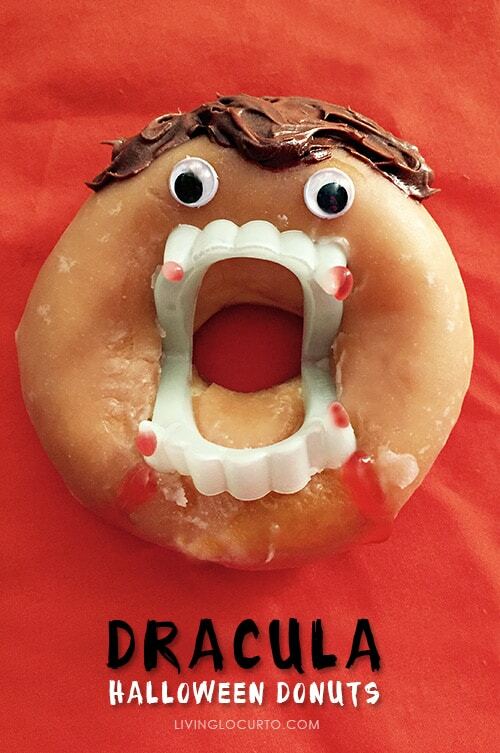 Halloween treats are some of my favorite things. I’m excited to introduce you to Hey Girl Events. Pamela, a regular contributor here at Living Locurto has formed a new event company in the Denver, Colorado area. (If you live near there, be sure to look them up!) 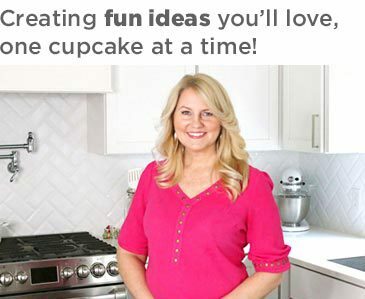 I’m happy that Pamela and her partner Katie are back to collaborate with me on some fun party ideas for y’all this fall. 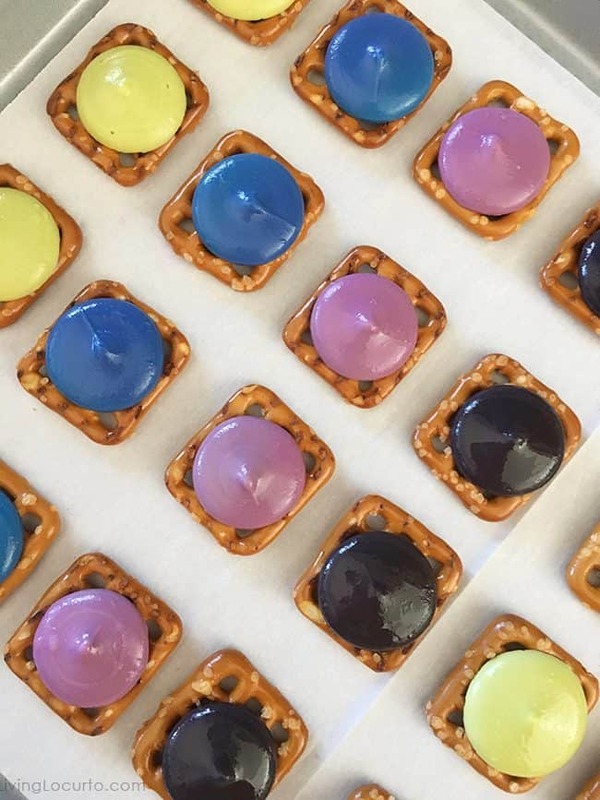 We have some super cute party treats and printables coming your way. First on the list are these adorable and EASY to make Halloween Monster Candy Pretzels – “MONSTER BITES“. Aren’t these hilarious? 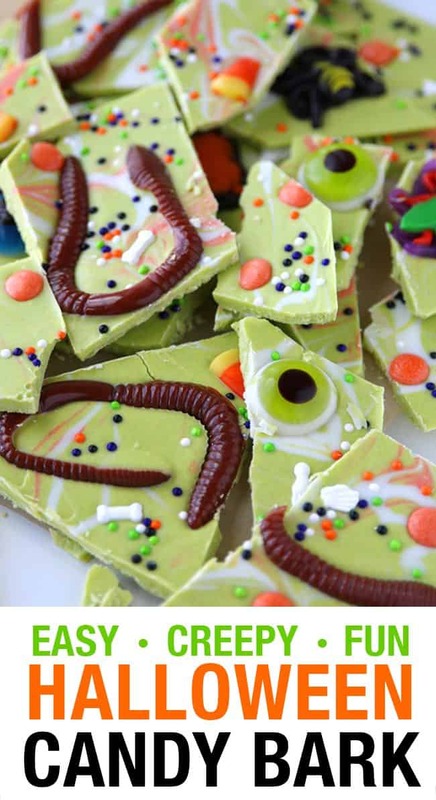 What a fun Halloween treat to make with the kids. 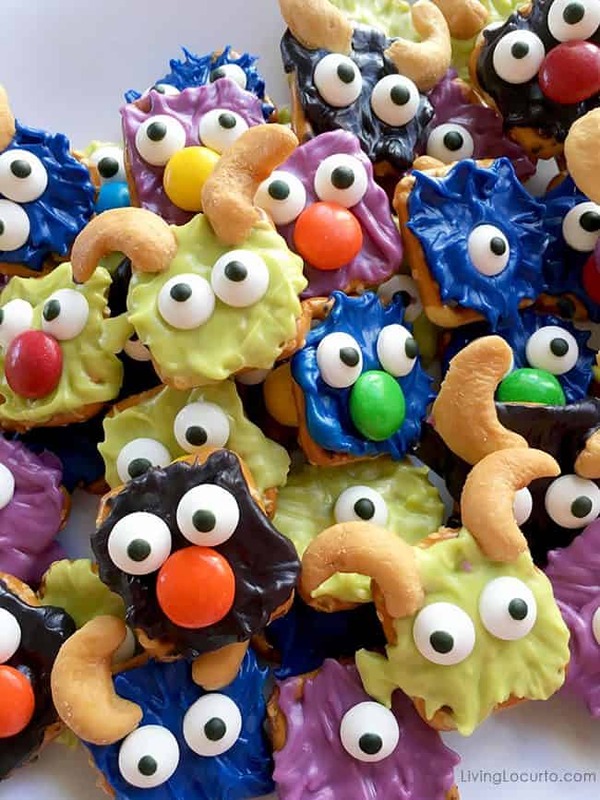 I know my kids would have a ball making these funny Monster Candy Pretzels and handing them out to friends. 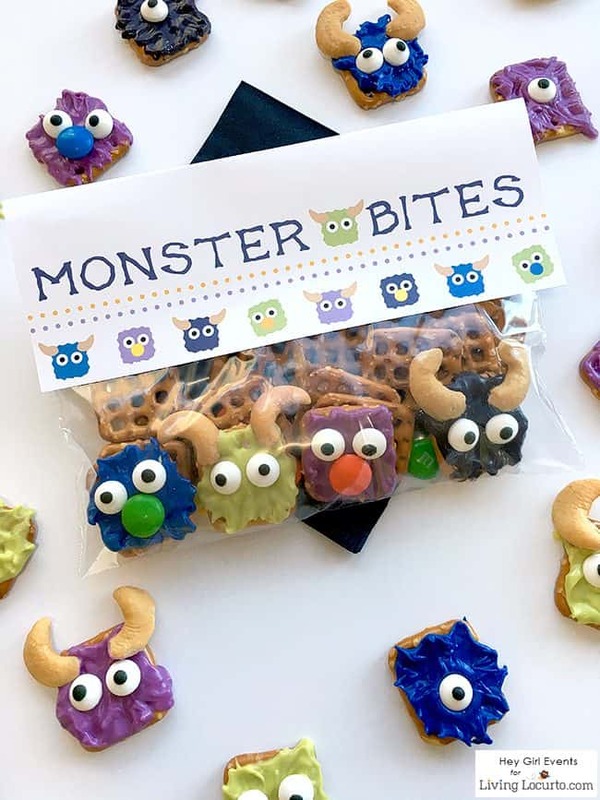 With the free printable party favor tags, these Halloween Monster Candy Pretzels would be great for school party favors or a monster themed birthday party! 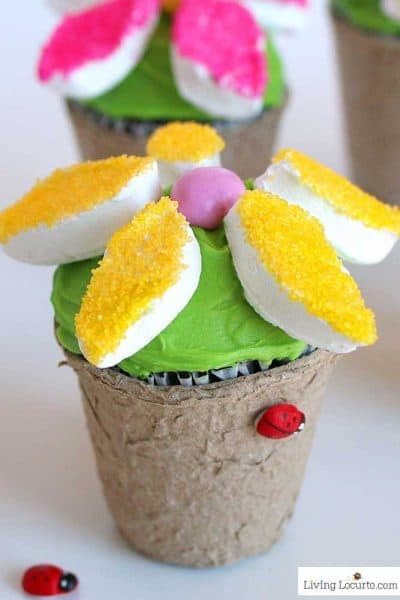 I’ll let the ladies of Hey Girl Events take it away with their step-by-step instructions for making Monster Bites. I hope you enjoy their fun food creation and cute free printable party favor tags! I can’t wait to make them this Halloween. Hello! Pamela and Katie here from Hey Girl Events. 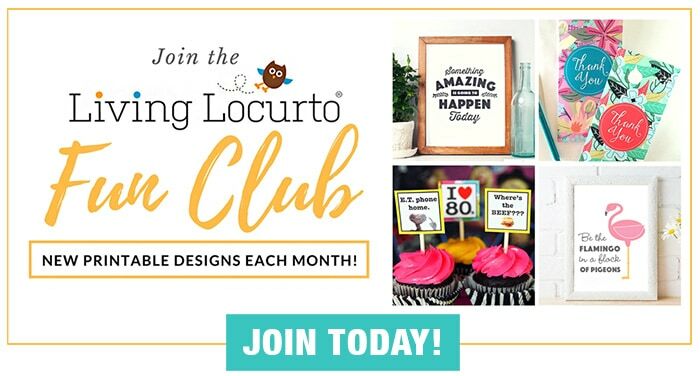 We share fun DIY projects, celebration inspiration, free printables and recipes on our blog and social media sites. Check us out if you love creative ladies with a little bit of sassitude! 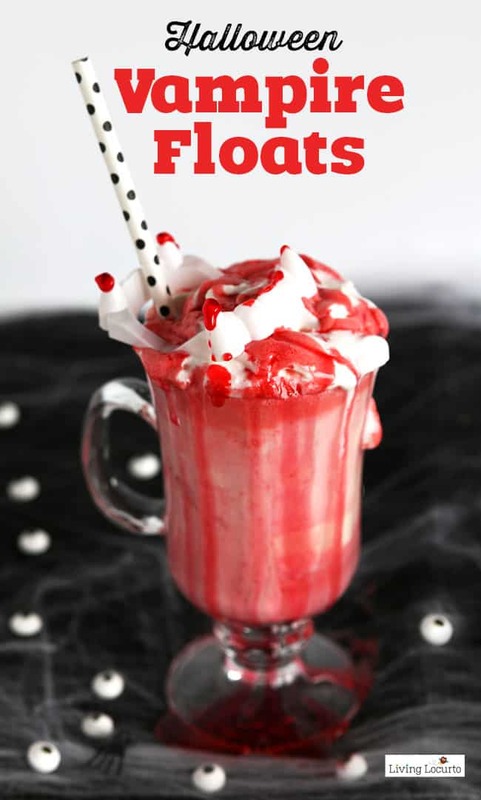 Today we are sharing a fun, Halloween inspired treat that kids will love. Plus, we have a FREE, themed bag topper that you can print at home. 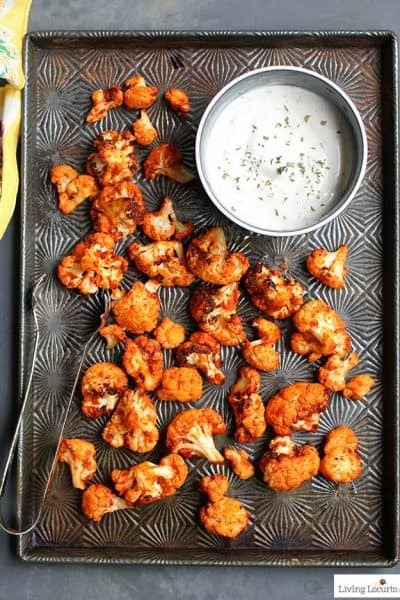 Hand these treats out to party guests or trick-or-treaters and you’re sure to scare up a good time. 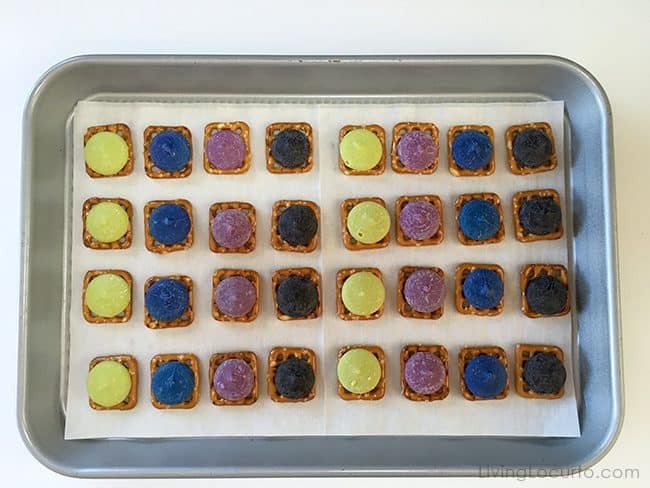 Lay out a sheet of parchment onto a cookie tray. Preheat oven to 200 degrees. 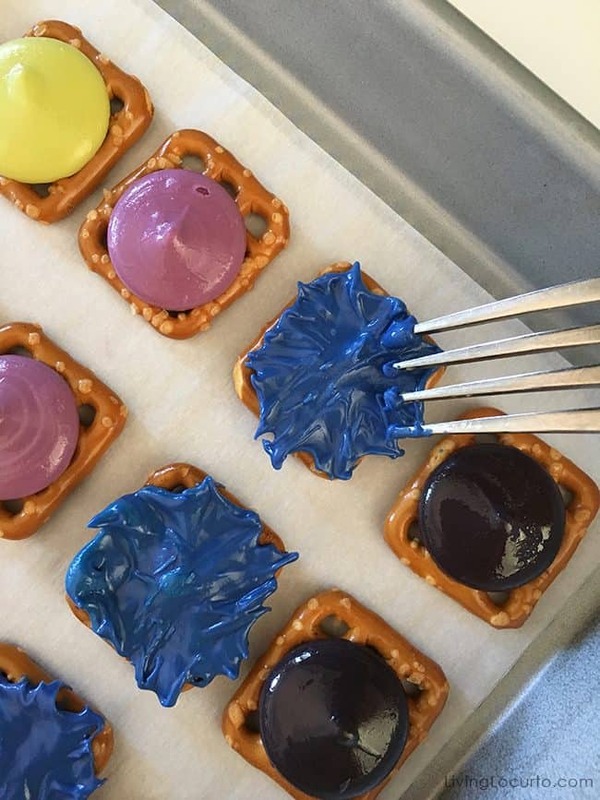 Place pretzels on lined cookie sheets and add a candy melt to the top of each pretzel. 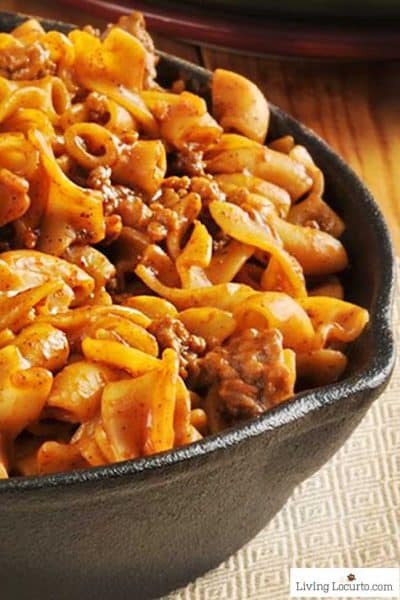 Bake for 5 minutes or until candy is softened but, not completely liquid. While chocolate is soft, take a fork and pull chocolate away from the center to look like the “fur” on a monster. Decorate! 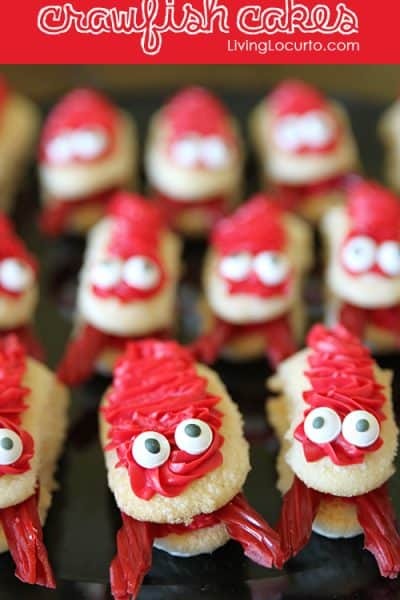 Add edible eyes, candies or nuts to create a fun monster face. 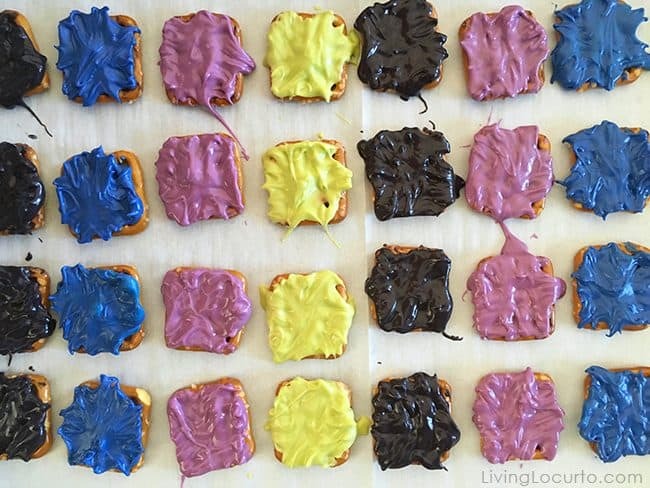 Let decorated pretzels harden in a cool place. To keep them fresh longer, store in an airtight container. 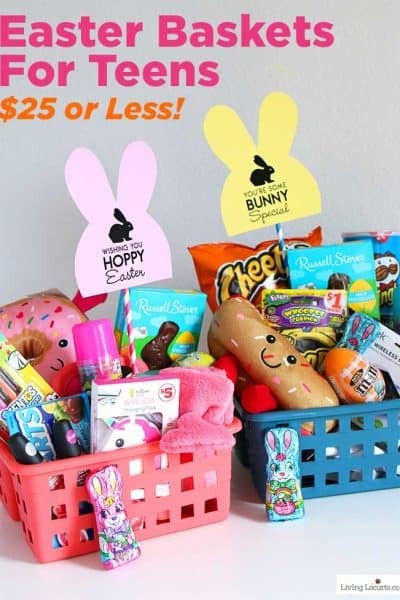 Want to create fun treat bags? Download the FREE “Monster Bites” bag topper file and print it either at home or at a print center. Cut around the black border and fold the topper in half. Fill a plastic sandwich bag with your finished monster pretzels, seal the bag and with double sided tape, attach the topper. 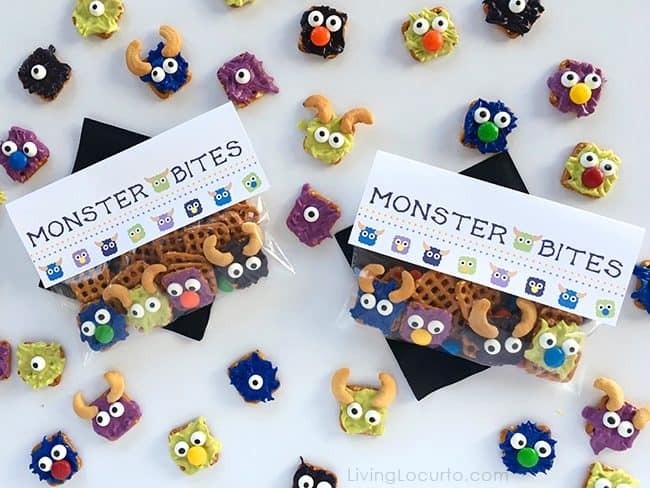 These treat bags are perfect for Halloween or monster themed birthday parties. Happy Halloween! 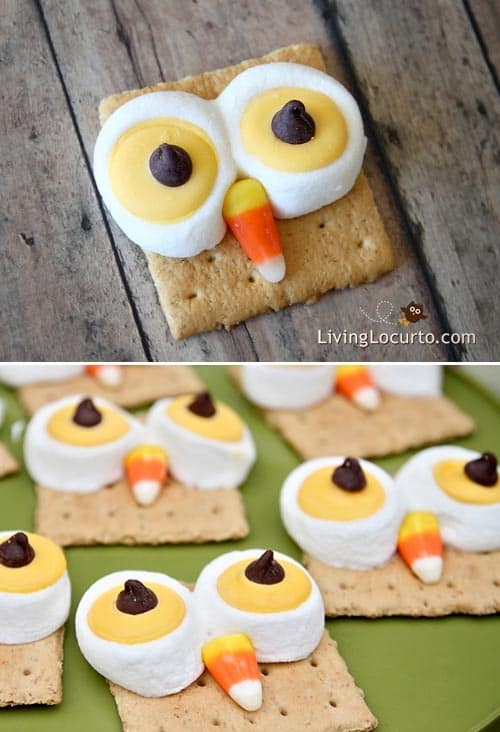 You might also like these Easy Halloween Treats!